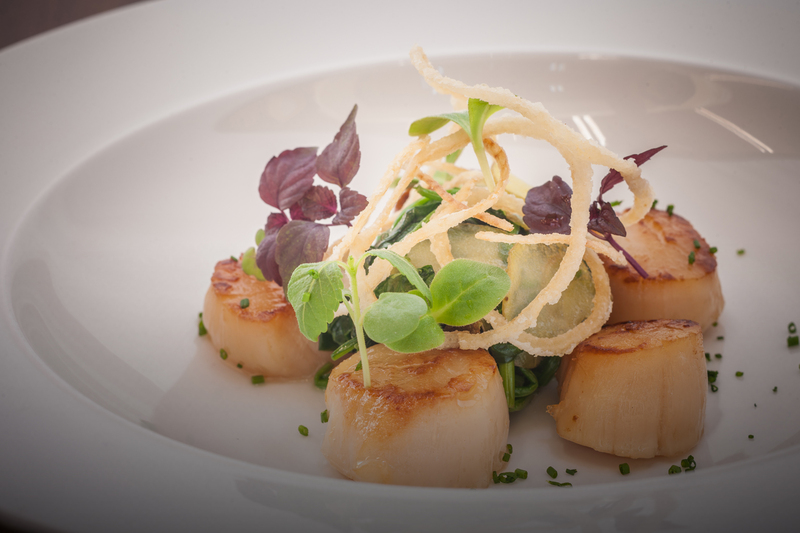 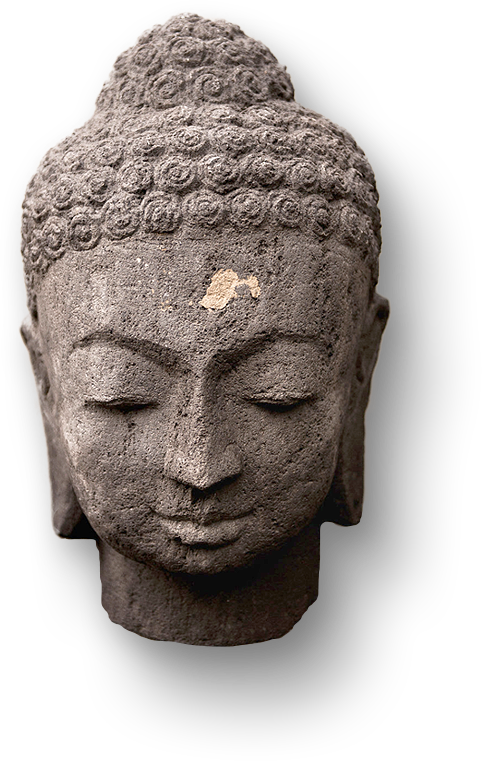 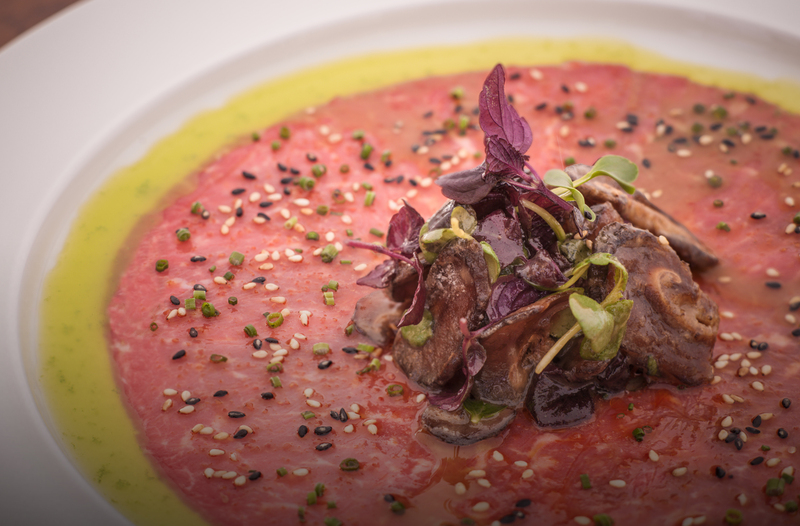 Make a reservation directly with the restaurant online. 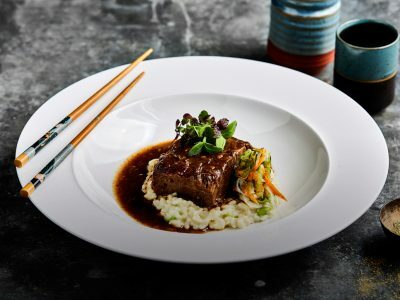 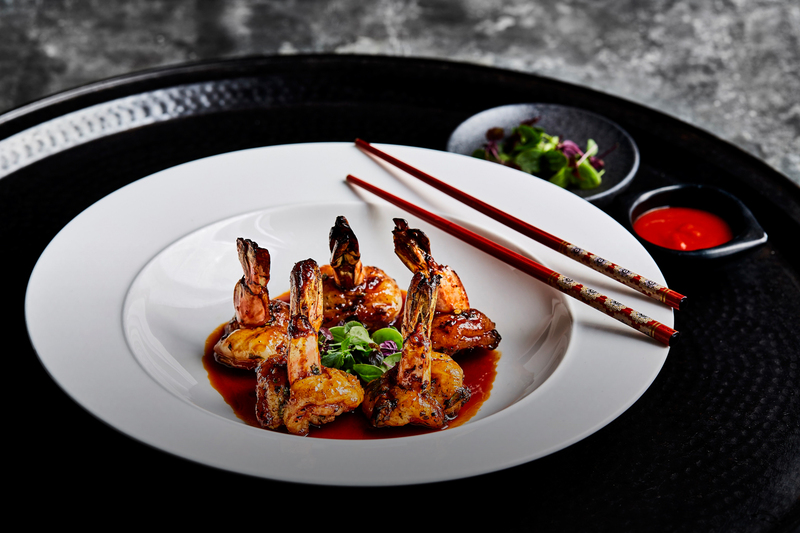 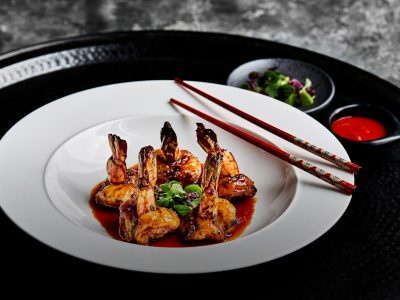 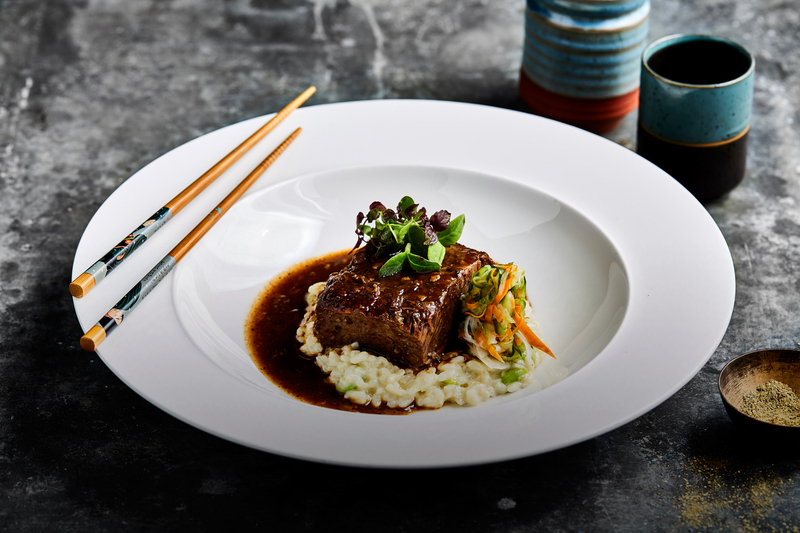 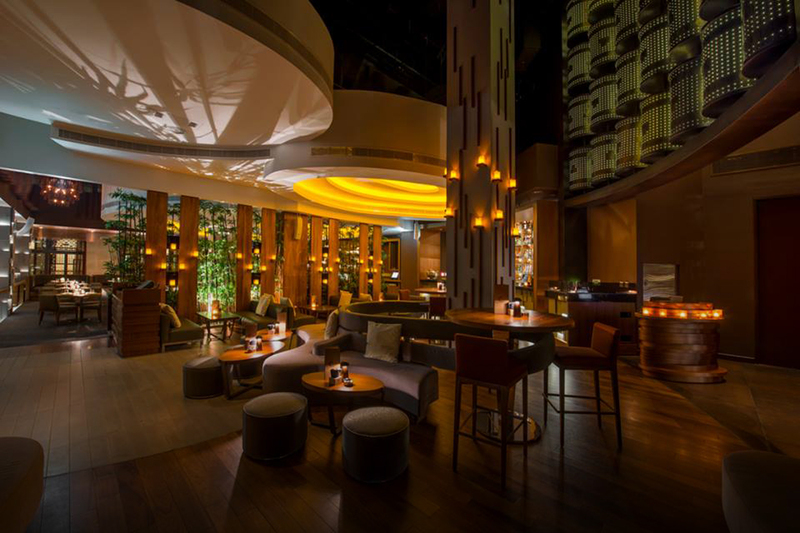 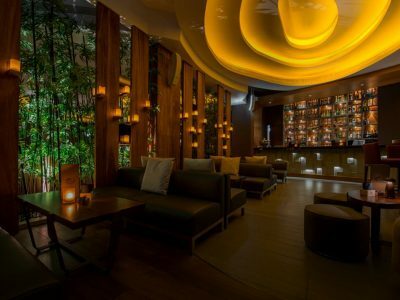 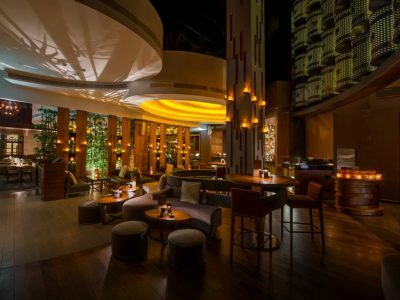 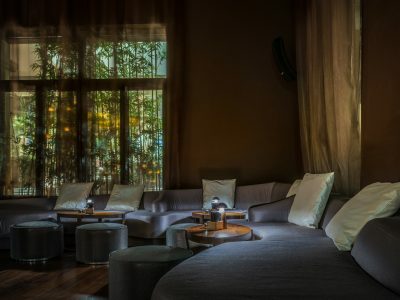 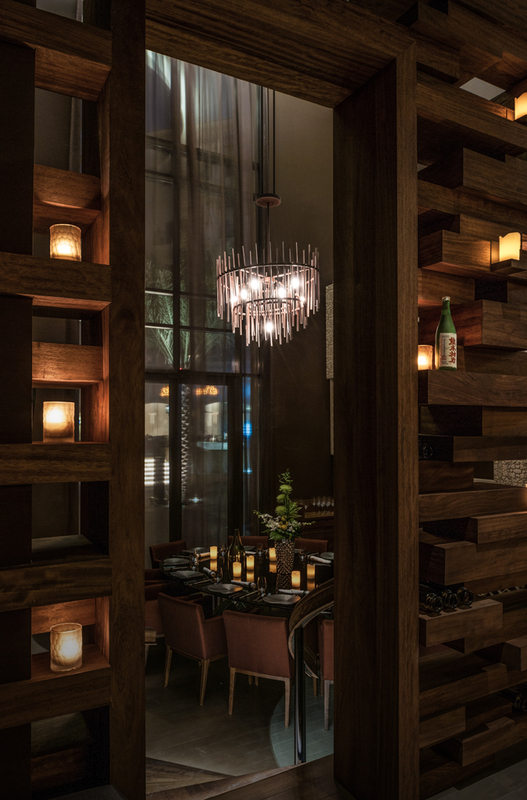 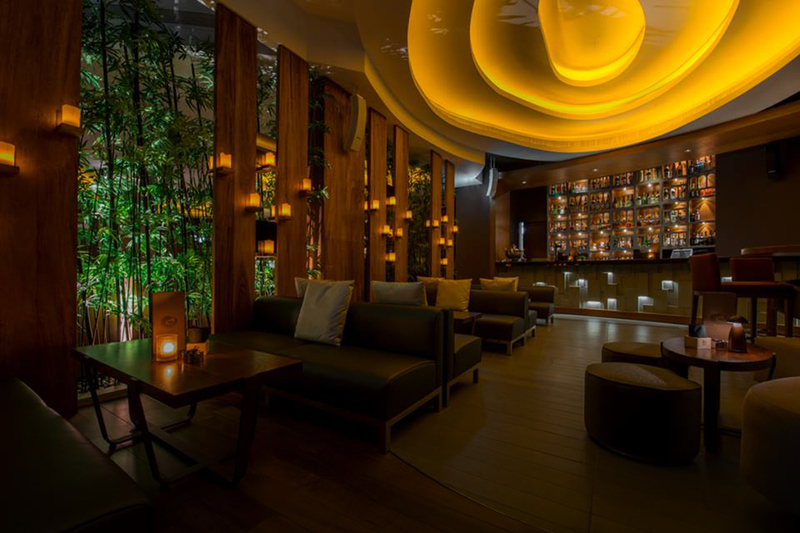 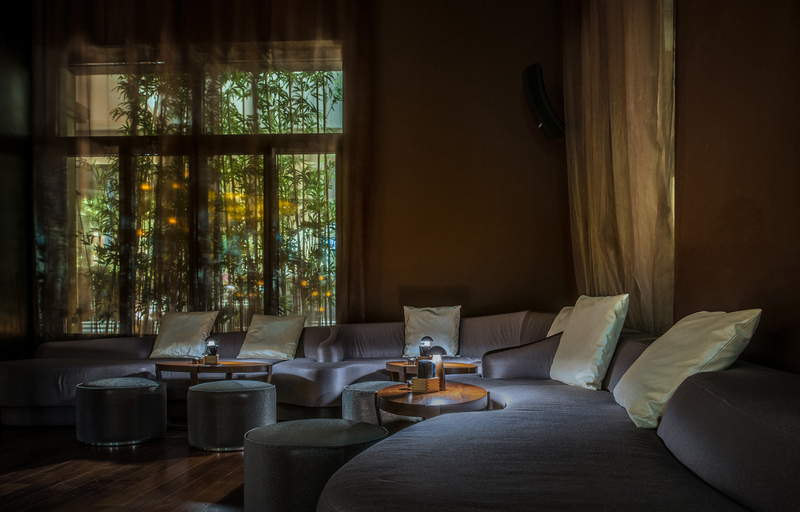 Koi Restaurant and Lounge in Abu Dhabi entered Koi Group’s restaurant portfolio in 2013. 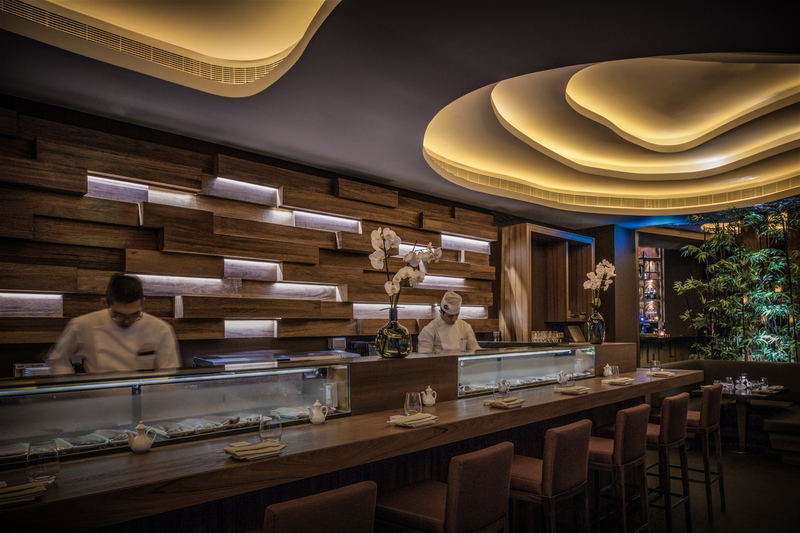 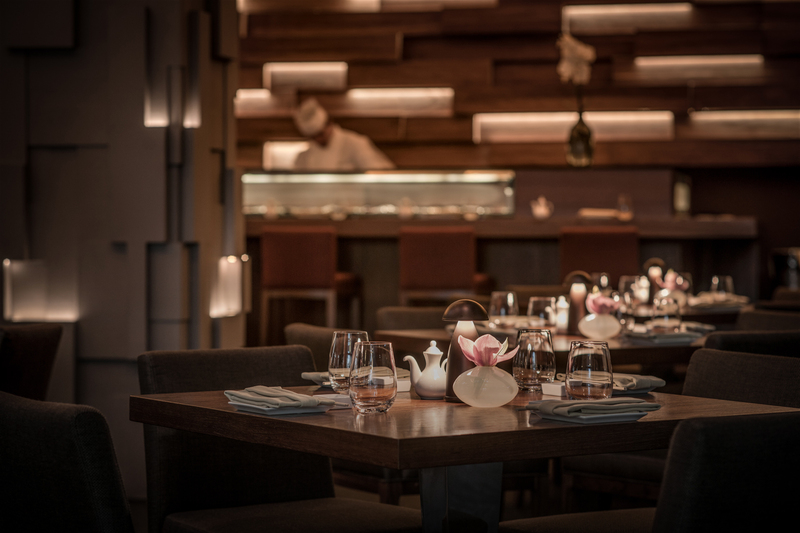 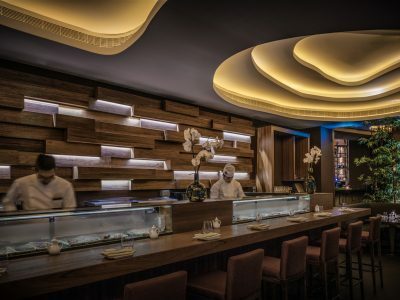 Located within the luxurious St. Regis Saadiyat Island Resort, the impressive 700-square-metre Koi Abu Dhabi is the region’s flagship branch featuring a dedicated sushi bar, cocktail lounge and terraces for outdoor dining. 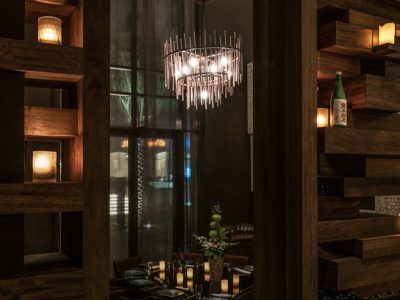 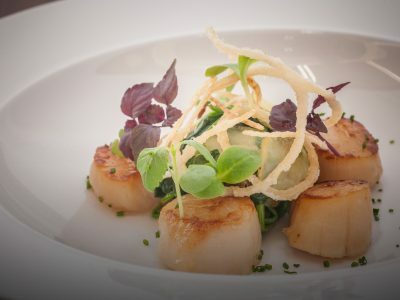 Guests will be dazzled by the restaurant’s unique design features and will enjoy a variety of intimate dining areas, which includes a private VIP function room. 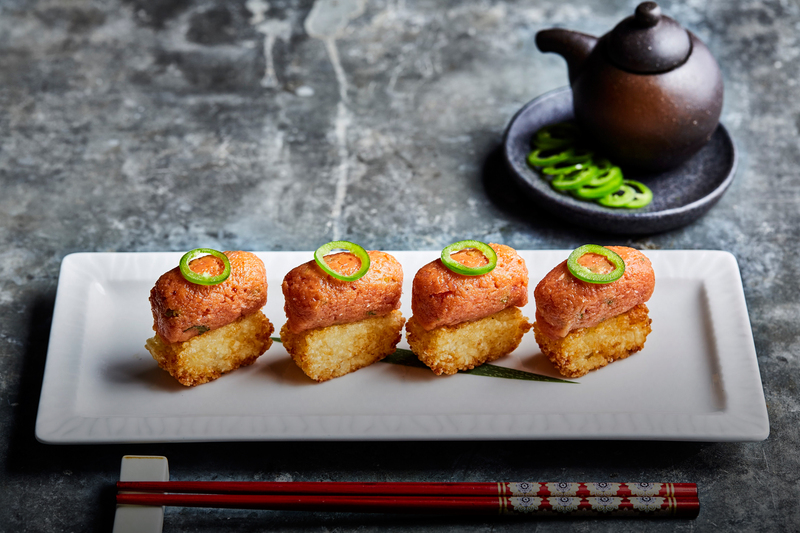 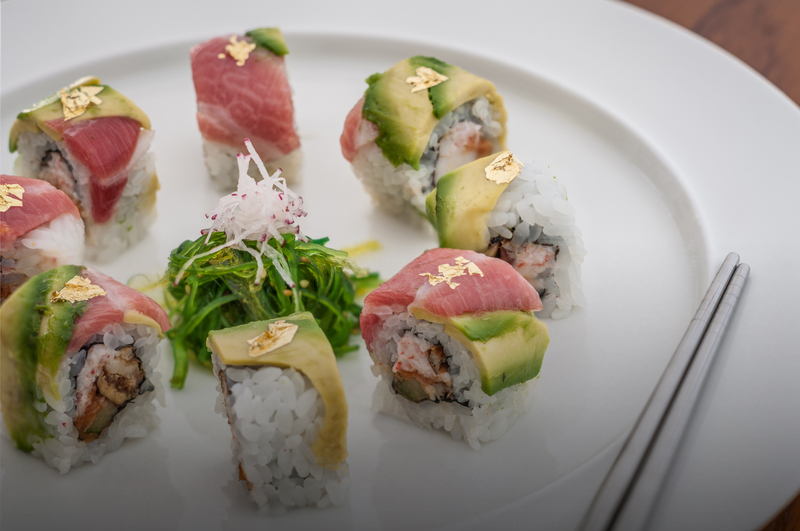 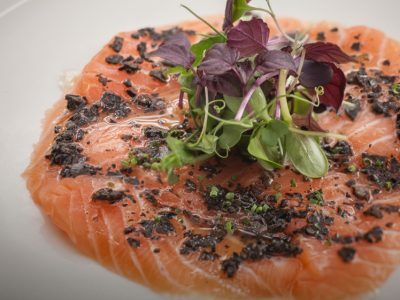 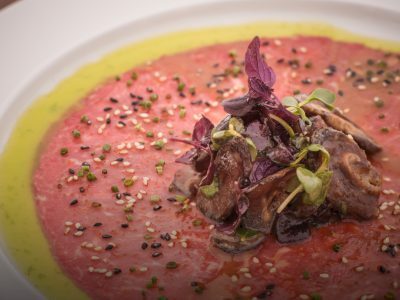 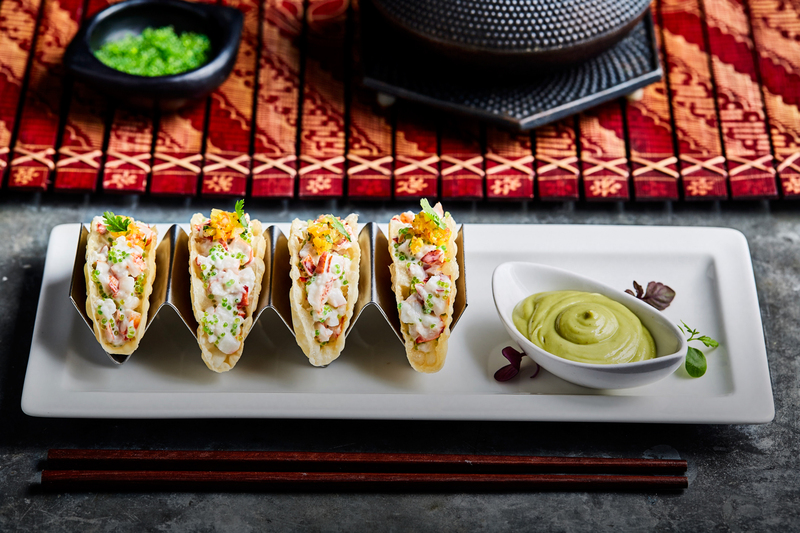 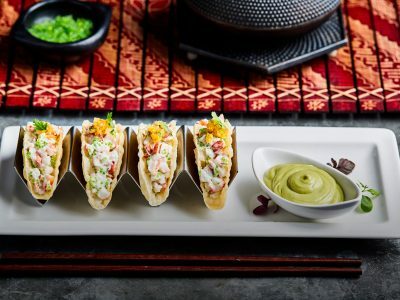 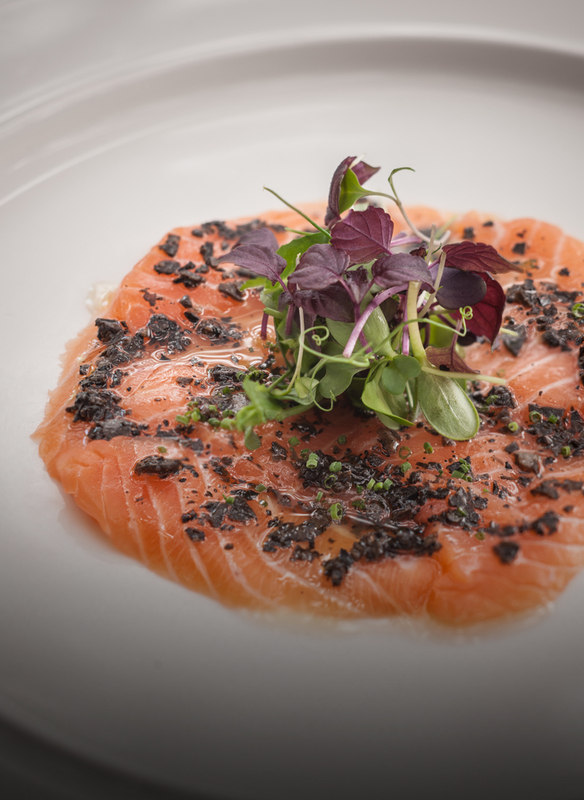 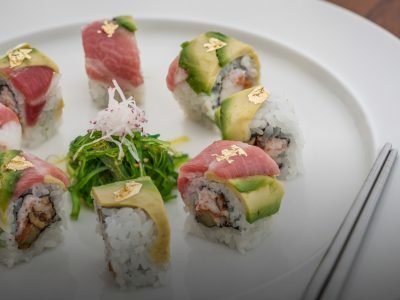 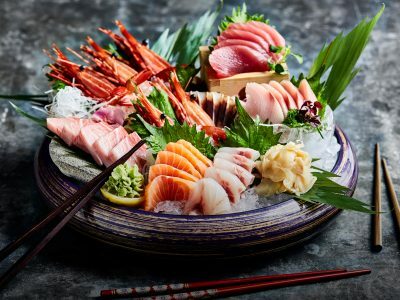 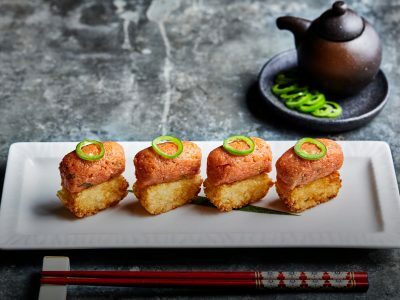 The menu includes traditional Sushi and Sashimi as well as Koi’s inventive take on Japanese cuisine, including Koi’s beloved signature dishes such as Koi Crispy Rice and Lobster Tacos. 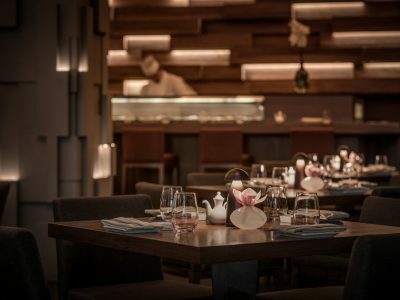 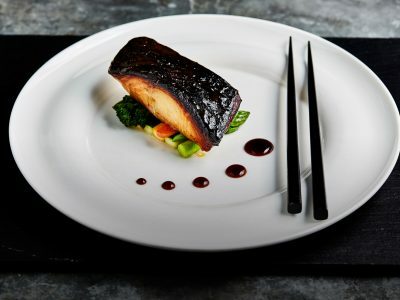 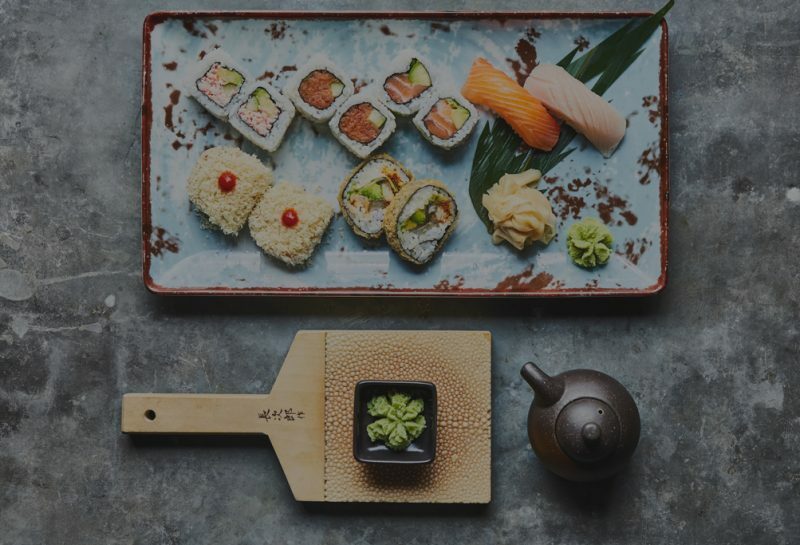 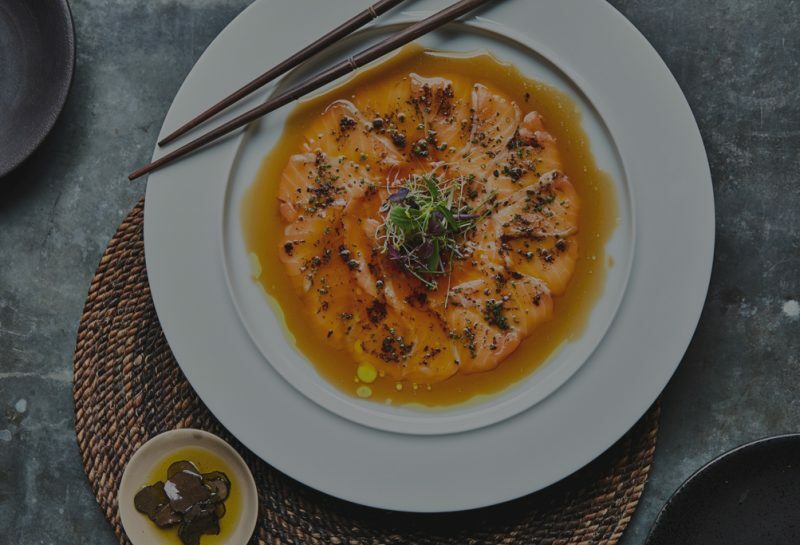 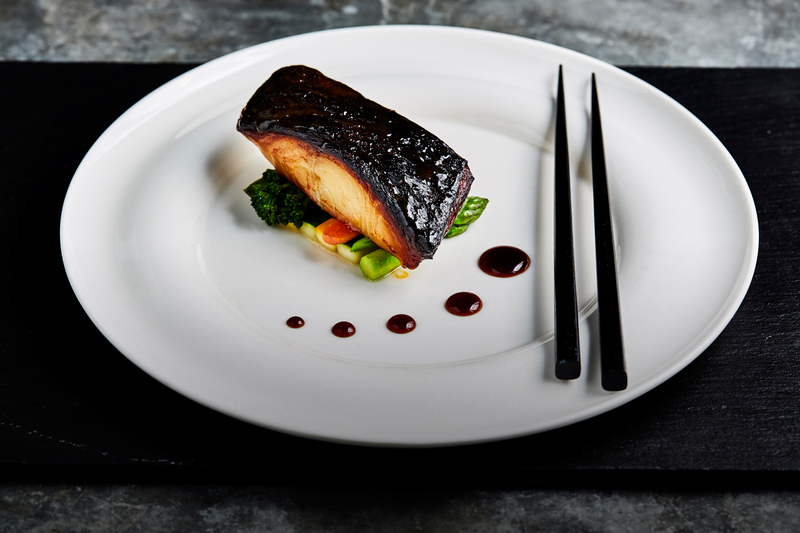 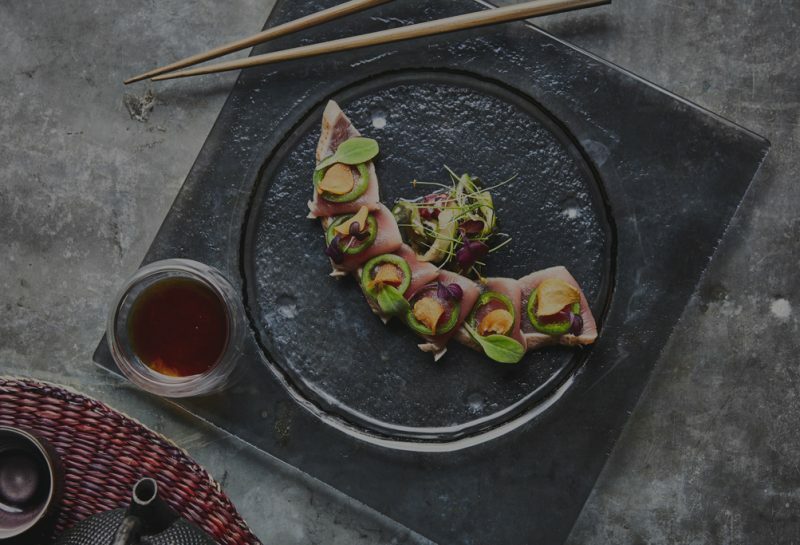 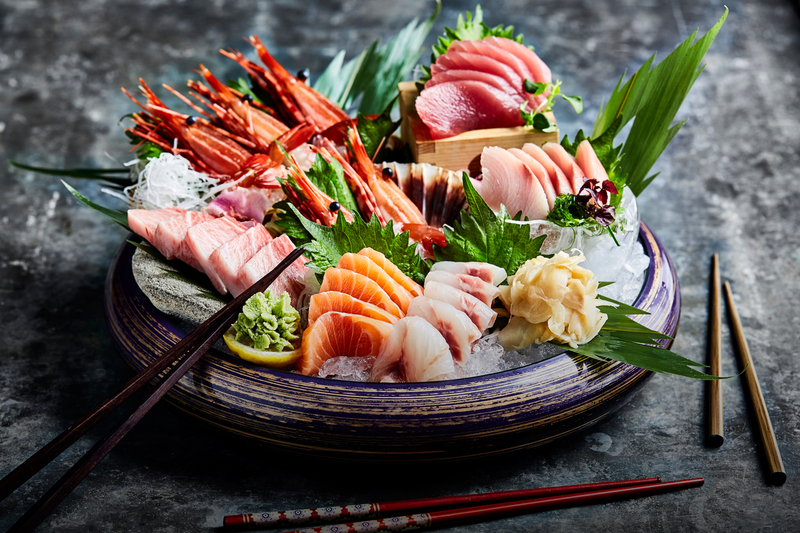 By providing delectable modern Japanese food in Abu Dhabi, Koi Abu Dhabi has quickly established itself as one of the best Japanese restaurants in the area.